This week we cover the upcoming CSU general elections, Friday’s Anti-Police Brutality protest and how the police are clamping down on demonstrations. Also, a look at funding cuts at Concordia, Elizabeth May came to Concordia this weekend and the greenhouse is looking for a fee levy. All this and more on Link Radio. First-year Concordia journalism students covered our new show on CJLO. Listen every Thursday from 11:00 a.m. to noon., and here on the Link Blog. In the second edition of Link Radio we look at highlights from last night’s Concordia Student Union council meeting and talk in-studio with some of the candidates running for next year’s CSU executive. Also, Concordia students are trying to launch a satellite into space, a look at Concordia’s student-run fine arts festival Art Matters and find out what’s happening with student space at Concordia and if we’re heading into another spring of student protests. Congratulations to our masthead for volume 34! Give ‘em hell. 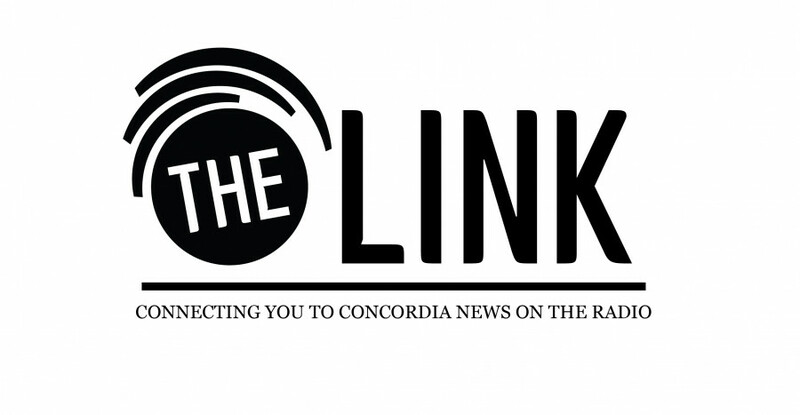 In the first edition of Link Radio, our top stories include the Concordia University Faculty Association’s strike mandate vote, expanding e-learning at Concordia, how American anti-terrorism laws are preventing engineering students from finding work and an in-depth look at the ongoing tuition debate.